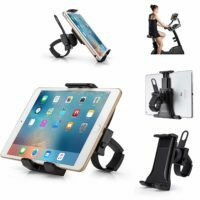 The Commercial Quality, For The In Home Use. 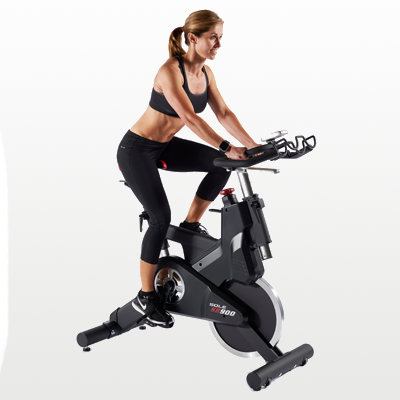 The SOLE SB900 elevates the workout experience for both the indoor and outdoor cyclist. 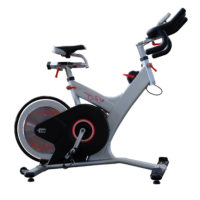 SOLE combined the needs of both types of users to design a comfortable, affordable cycle providing the ultimate exercise experience in their own home or in a light commercial setting. 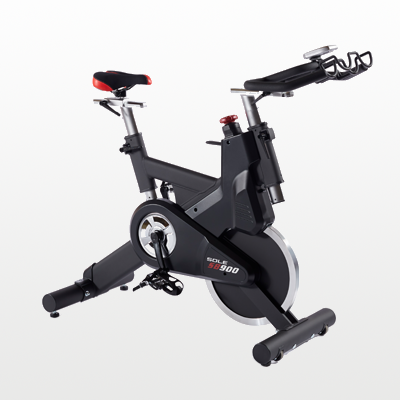 The SOLE SB900 Spin Bike was designed to include a wireless display console, quiet magnetic brake resistance, and a convenient water bottle holder. 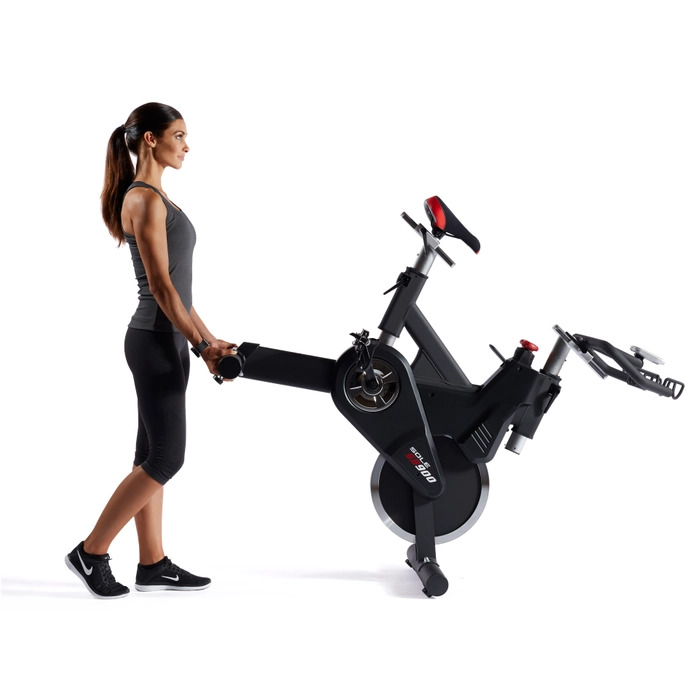 The seat and handlebars are fully adjustable with conveniently placed fasteners, allowing each user to find the right position for a comfortable workout, while the sturdy frame, and heavy weight flywheel ensure a smooth and quiet ride. 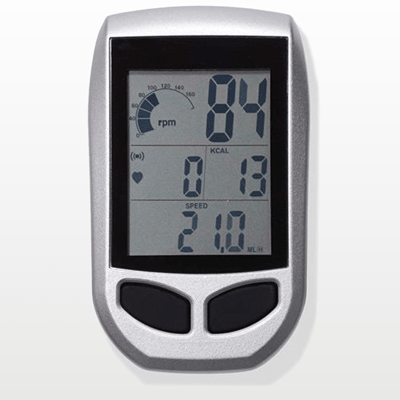 The monitor displays RPM, time, KCal, distance and speed and is compatible with a wireless heart rate chest strap (not included) helping users stay within their heart rate training zones and work toward optimal fitness results. 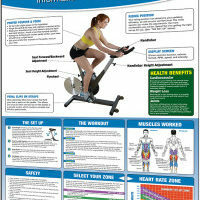 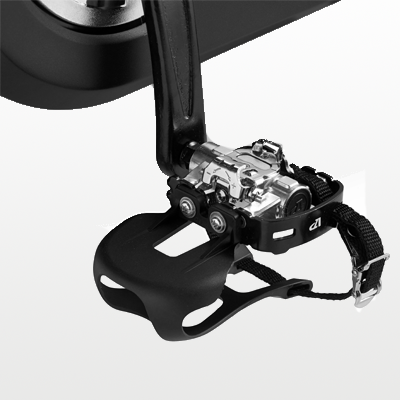 The SOLE SB900 indoor cycle features deluxe pedals with SPD clips. 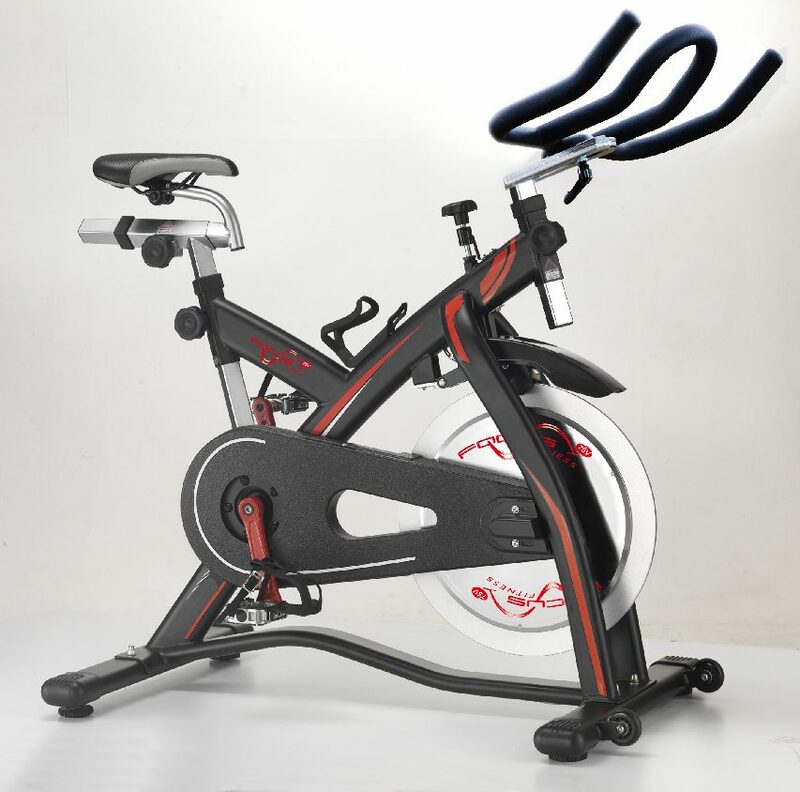 A strong durable frame is the foundation of SOLE Fitness cycles. 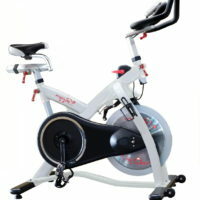 Heavy steel tubing makes our indoor cycles durable, light, and manageable. 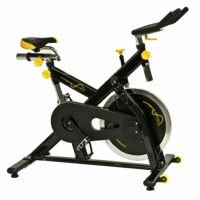 Dual transport wheels at the front of each frame help make moving the cycles easy and convenient.